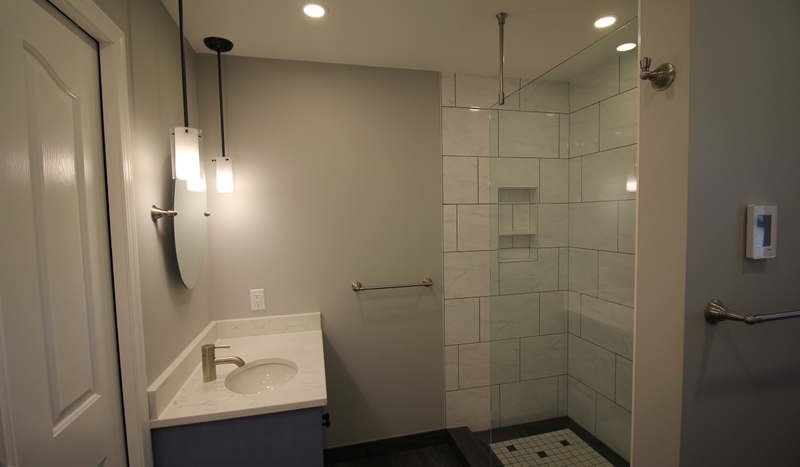 One of our more popular renovation projects is to update your bathroom, and when a bathroom renovation is done correctly it can add real value to your home. 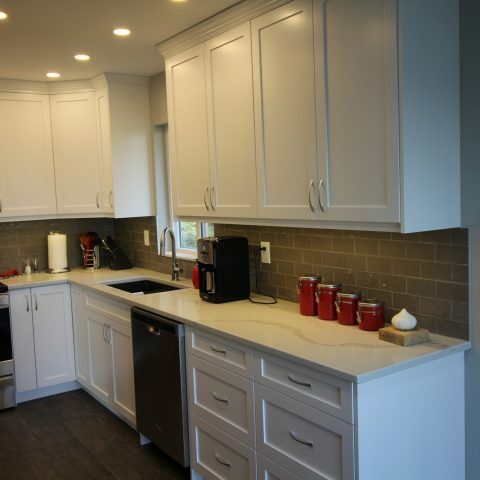 Your kitchen is the most used room in your home, and it is considered the heart of your home, we want to make sure you will be proud and excited to show off your new kitchen. We offer a wide array of home improvement services, which add both quality and value to your home. Need more space (bedroom, bathroom, office space, home gym…)? Let Trev Homes development your unused space into something to suit your needs. Have too much space? Not enough privacy? Convert your under-used living space into an income generating private suite. Fences are a great option if your looking to add some privacy or security to your yard, create a secure place for an animal or add some style to your yard. 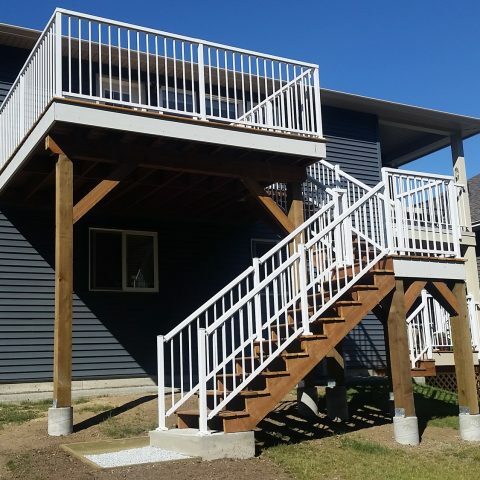 Adding or upgrading a deck with low maintenace options is a great way to add curb appeal and functionality to your home. Learn more about Trev Homes? ...or check out some of our projects? Trev Homes is proud to be locally owned and operated in Nanaimo, BC on beautiful Vancouver Island. 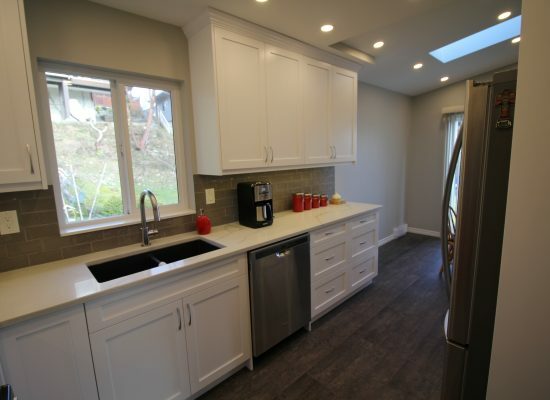 Operated by Trevor, a Red Seal Endorsed carpenter with over two decades of experience in a diverse range of construction industries, specializing in the residential market. 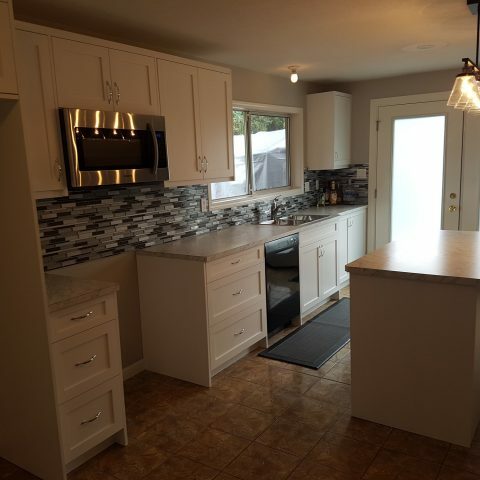 There really is no project too small or too large, from a simple cosmetic upgrade to an entire home renovation, Vancouver Island’s Home Professionals are here to serve you. Trev Homes prides itself in providing a professional and personal experience to each of our clients. The wealth of knowledge and expertise Trevor will bring to your project mitigates the need for excessive sub trades, providing a truly personal experience at unbeatable value. Trevor and the team were reliable, responsive and did good work. They did a great job of communicating clearly, staying on budget, and completing the job in a reasonable amount of time. Highly recommended! Tred Homes is reliable. Their works were perfect: beautiful finishing, perfect clean up, smooth communication, friendly with a respectful attitude, and proper price. I definitely recommend Tred Homes. 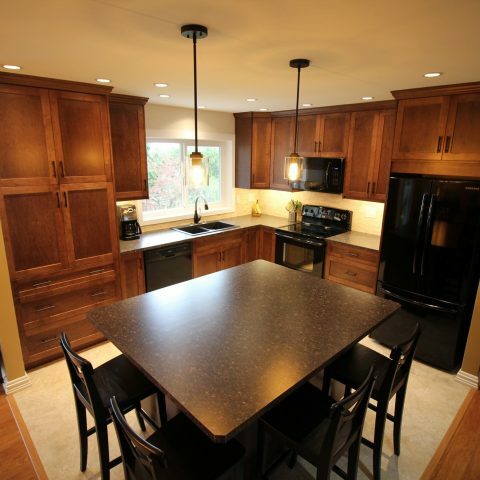 Trevor from Tred built us exactly what we wanted and delivered it with professionalism and the utmost in expertise. We are delighted with the end result and are confident in recommending Tred for home renovations. Job was completed on time and within the budget. 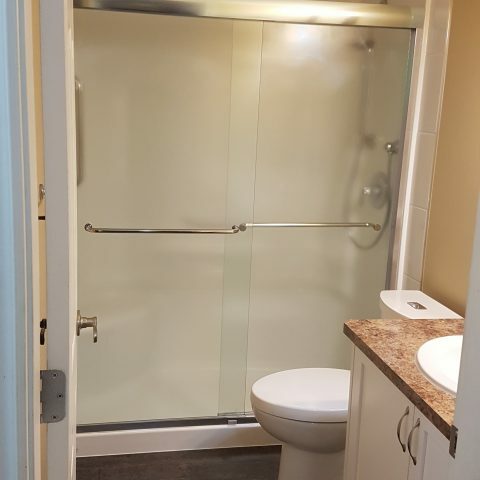 We are very pleased with the professional way they went about their work and we are very happy with our new bathrooms. We're glad you stopped by! Questions or comments? Please feel free to give us a call, send us an email or use our quick message form. 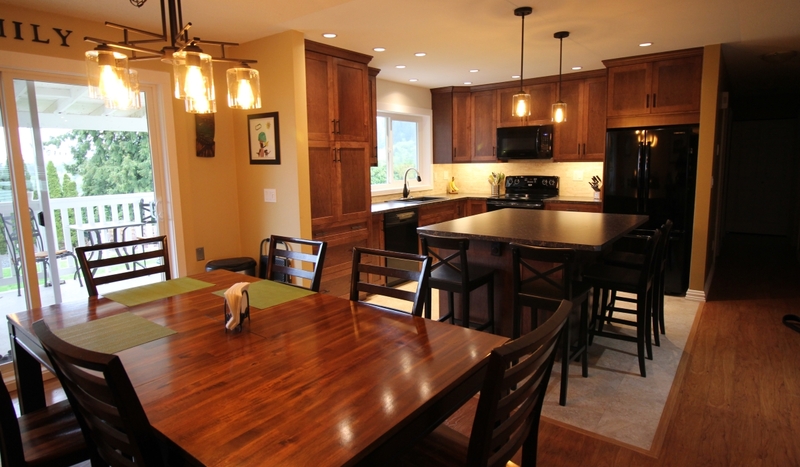 We look forward to helping you with your home renovation needs. You can expect a response to your inquiry within 2 business days. Serving: Nanaimo, Lantzville, Nanoose Bay, Parksville, Qualicum Beach, Cedar, Ladysmith, Chemainus, Duncan and areas. © 2014-2019 Trev Homes Ltd.